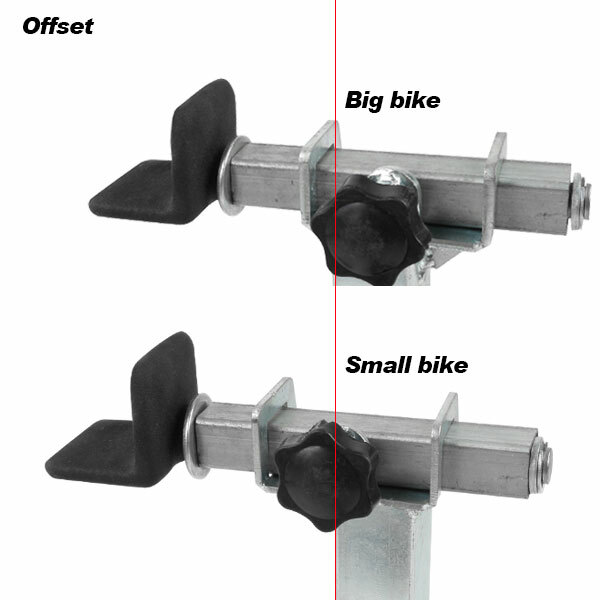 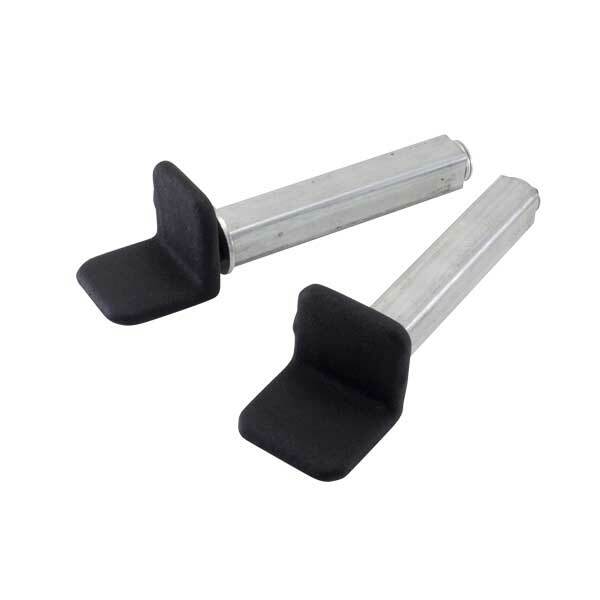 - Height and width adjustable sport bike stand. 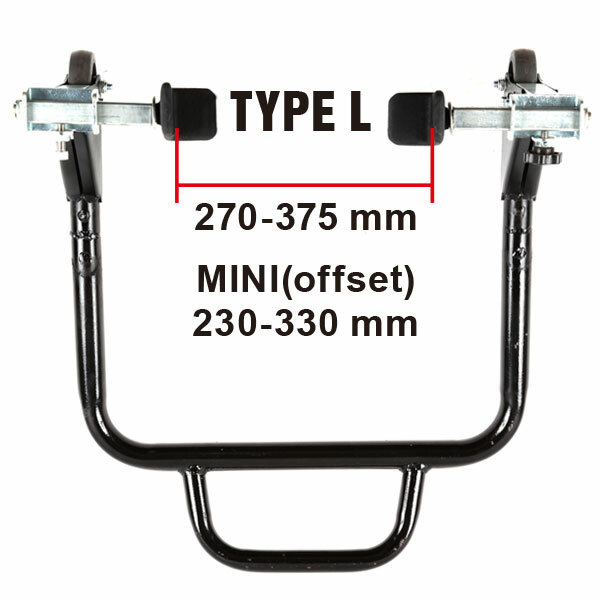 - Comes with L and U attachment. 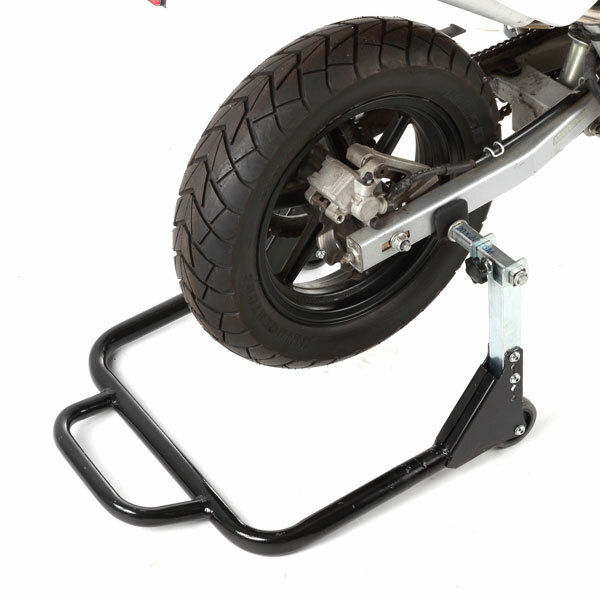 - Can be used on most motorcycles. 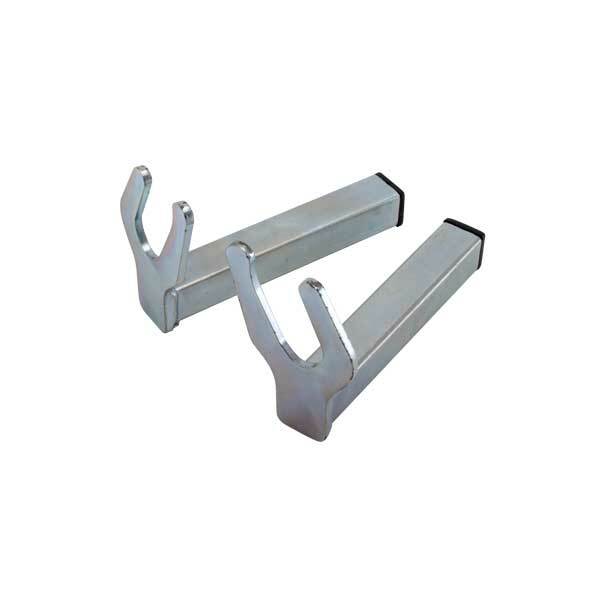 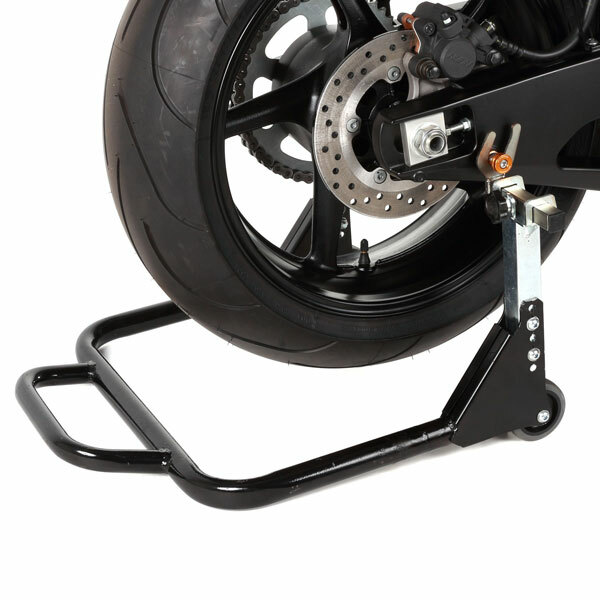 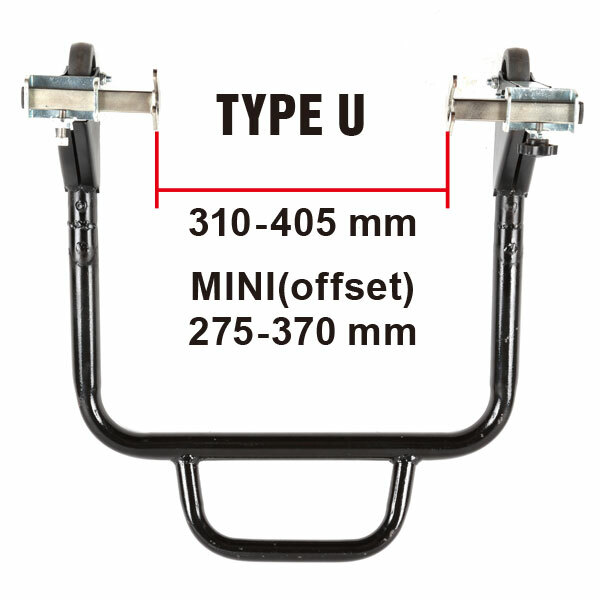 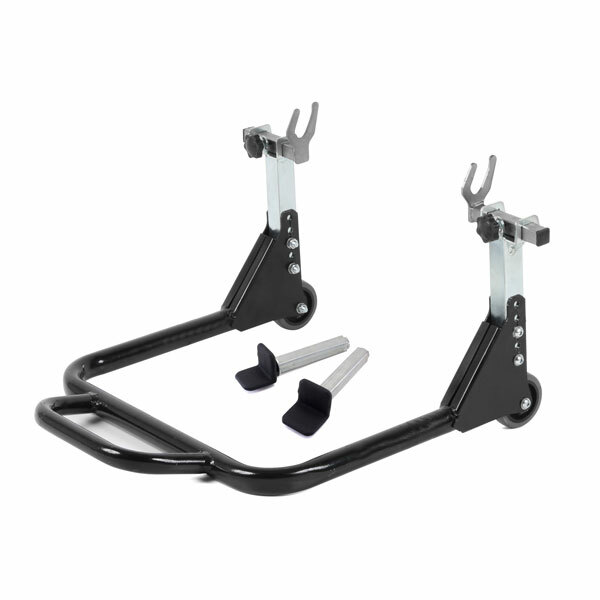 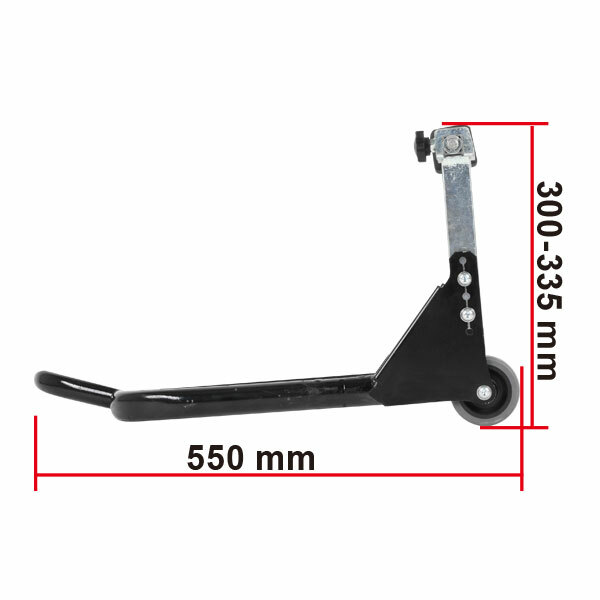 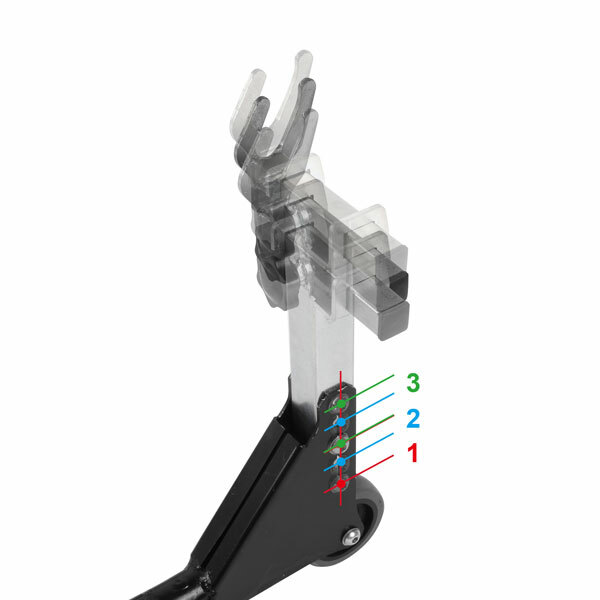 * Can not be used for motorcycle which swing arm heights on left and right are different, or one sided swing arm.